This is a perfect carrying bag for babies. You don't need to pick them up everywhere you go. Just wear this bag and slip the baby into it where she will remain safe and sound. No you can easily go shopping or buy groceries without the hassle of carry all those items and managing the baby. 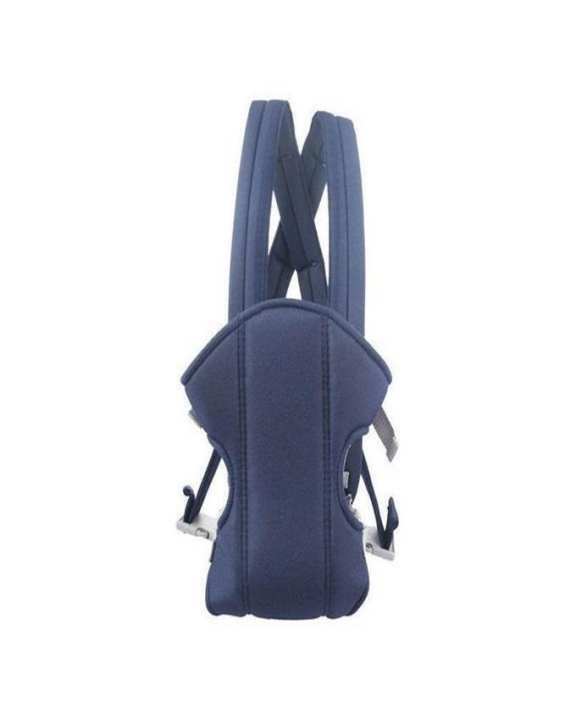 Get this convenient baby carrier online at an affordable price on Daraz.pk and get the delivery at your doorstep.